Attaches to DB44 Dozer Blade to trap and move loose material. Handles mounds of material 42” wide x 12+” deep x 18+” high. 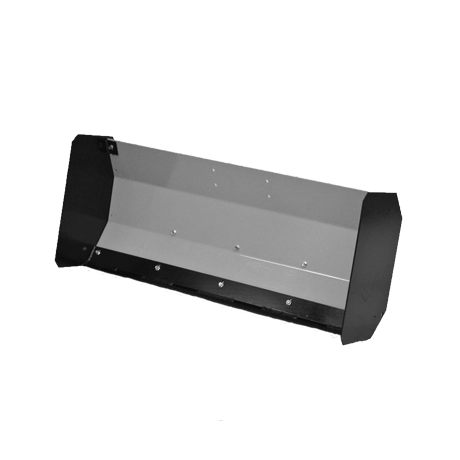 Has a special hardened and beveled “plow steel” cutting edge. Requires: DB44 2013 Version, Call the factory with questions.